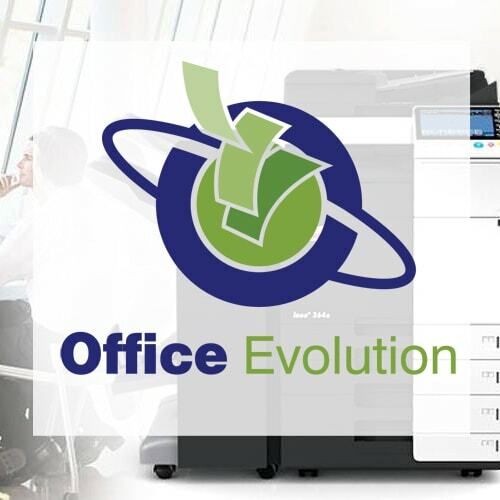 Office Evolution are a Wiltshire based supplier of printers and photocopiers. Their client base ranges from Schools to Blue Chip Companies and they pride themselves on providing an unrivalled level of service to all their customers. To find out more please call 01380 870754 or visit www.officeevo.co.uk.